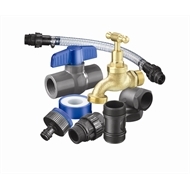 (ACCTPK-001) suits most water pumps and with the included set-up guide is quick and easy to install. This product is not suitable for use with drinking (potable) water. 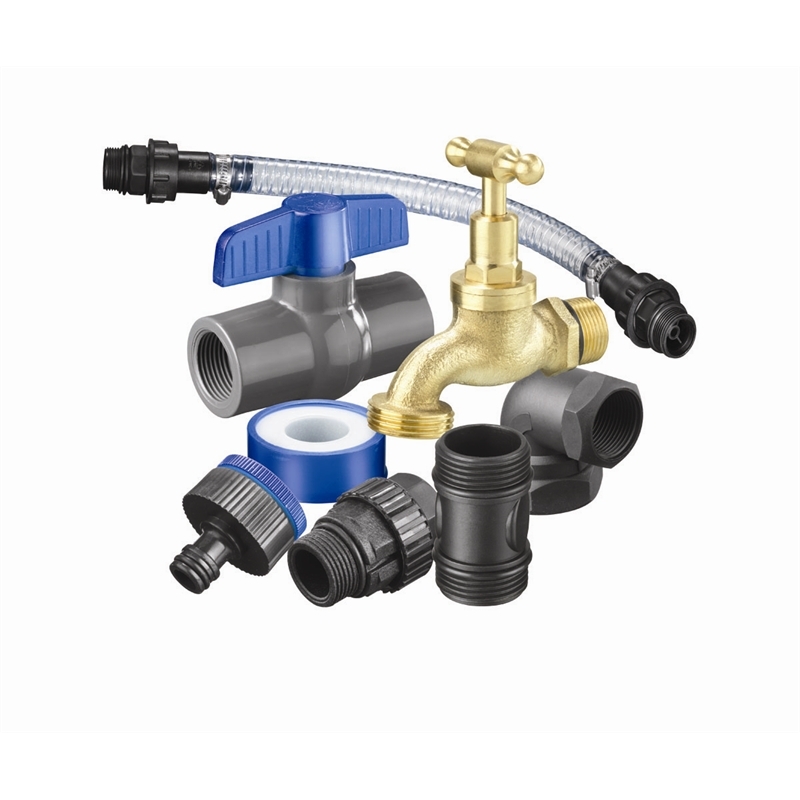 400mm flexible suction hose with 25mm fittings allows a simple installation between water tank and your pump.